We stock Burlington / Kirkstone slate tiles in standard sizes. RR Stone Ltd are proud to partner Burlington Stone. They are a prestigious manufacturer of British natural stone. Moreover, this stone has been quarried for over 400 years from the heart of the English Lake District. 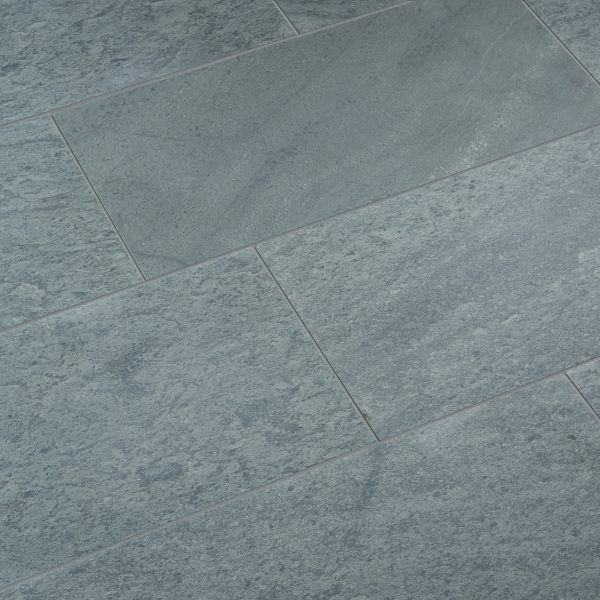 Brathay Blue Grey is available as either slate tiles or slabs. 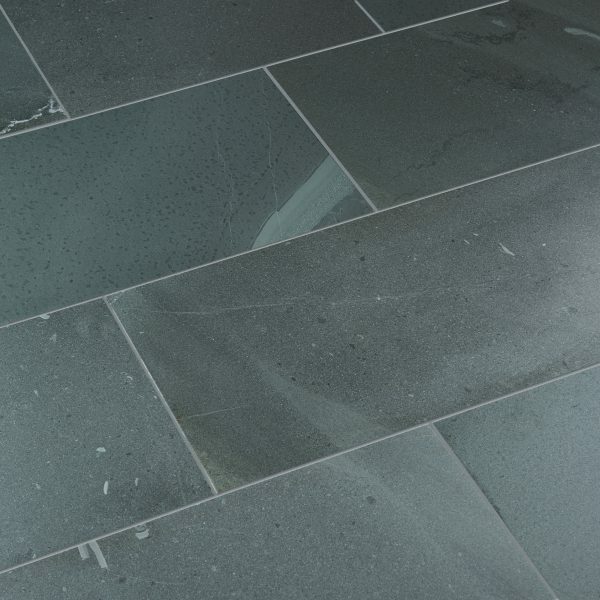 Furthermore, our local Cumbrian natural slate tiles are in stock for immediate delivery nationwide. Please give us a call to discuss your requirements or for further information. Alternatively, you can come and visit us in our Staveley workshop for a chat.